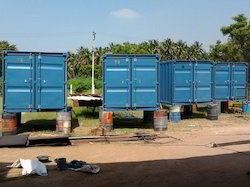 Prominent & Leading Manufacturer from Coimbatore, we offer dry transportable container, dry van container and dry storage container. We are offering Dry Transportable Container to our clients. 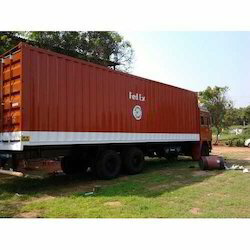 We are offering Dry Van Container to our clients. 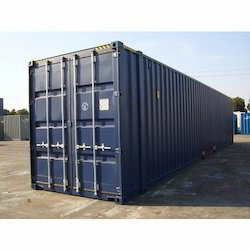 We are offering Dry Storage Container to our clients.